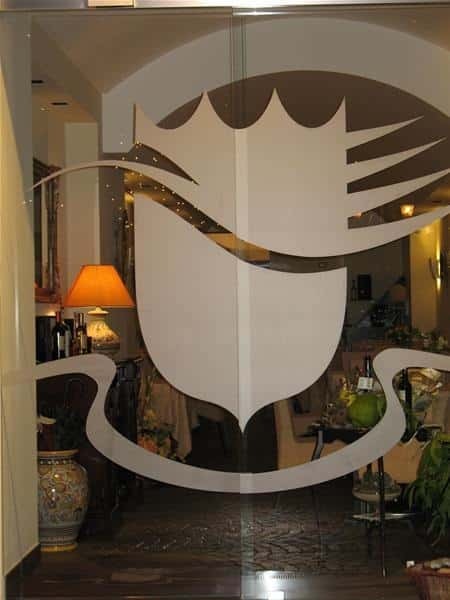 "IL conte ANDREA" Restaurant - Via Roma, 268 - Salerno. Tel. +39 0899951823; +39 3468080740. 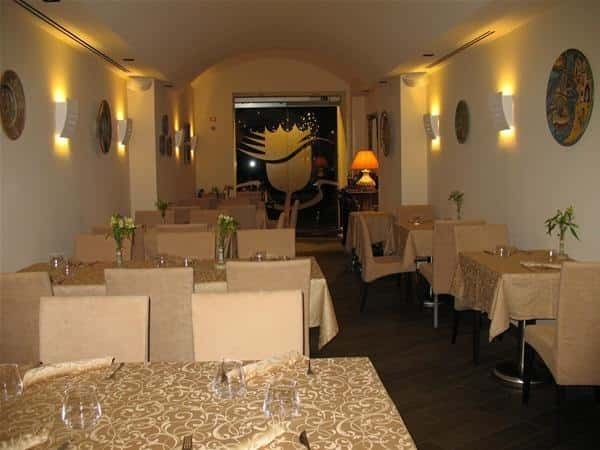 "IL conte ANDREA" Restaurant, recently inaugurated, is located on "Via Roma", the street of the Salerno movida par excellence. 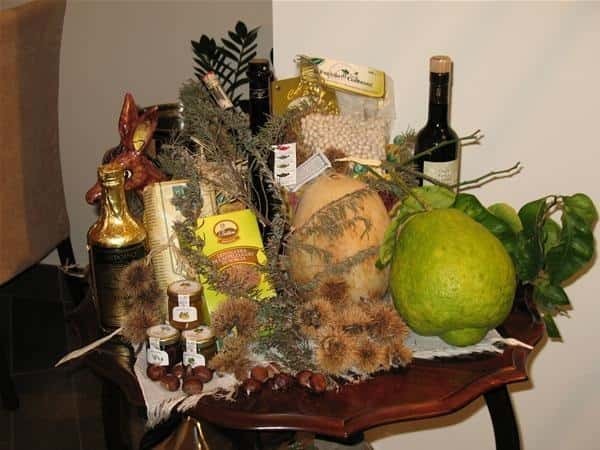 It offers to its guests a warm and welcoming atmosphere in a small but well-furnished place, a creative cuisine that, however, does not forget the dictates of the tradition and the importance of the high quality of the raw materials. Raffaele Pappalardo, the executive chef, worked in the past at "Eolo" Restaurant in Amalfi; he explained us every dish, proudly describing the several tests that he made before inserting a course in the menu. The appetizer consisted of a curl of pasta kataife with buffalo ricotta cheese on a potato cream mantecato with herbs, accompanied by a selection of cold meats and cheeses: the contrast between the crispness of the pasta kataife and the softness of the buffalo ricotta cheese cream and the classic and always pleasant combination between cheeses and fruit were really indescribable! A small quantity of risotto with annurca apple and chestnuts (one of the chef's experiment: a truly successful combination between the flouriness of the chestnut and the sweet and clean taste of the annurca apple) introduced us to the second course, a Chianina steak with potatoes and chestnuts with a sauce based on Aglianico wine: both the quality of the meat and the way of cooking it were excellent! Advised by the sommelier, Paola Ferrara, we had a bottle of "Le Serre Nuove" 2005, a red DOC wine with a vibrant and deep hues, that have a perfect balance between the aromatic part and the structural one. We have also appreciated (not to be missed is the kaki mousse), sipping a good "Passito di Pantelleria" DOC Ben Ryè Donnafugata, with its shiny yellow amber color and its complex bouquet of fruity notes. We are sure that "IL conte ANDREA" restaurant will not use too much time in order to impose itself as one of the place where it is possible to appreciate an innovative cuisine but (and I would add, fortunately) without losing sight of the pleasure to exalt in a simple way, the natural taste of the seasonal products. Definitely worth trying.